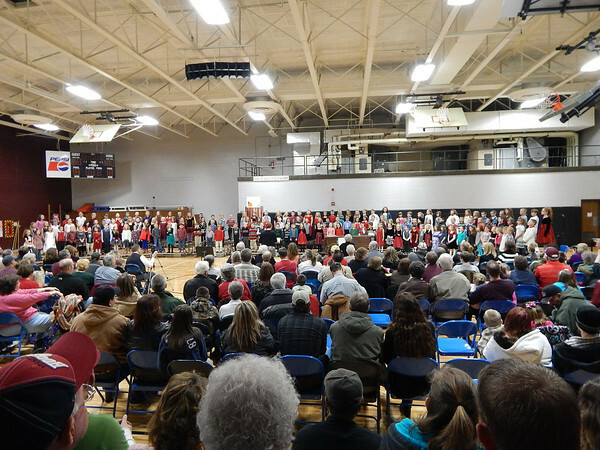 South Decatur Elementary School's First through Third grade Christmas Concert. 12/12/13. SDES 1-3 grades put on a Christmas concert on December 12, 2013.